Composer and teacher Michael Barnhart (b. 1971) is committed to creative experimentation, and project-based learning in education. He holds a doctorate from the University of Cincinnati College-Conservatory where he studied composition and computer music with Allen Otte and Mara Helmuth. 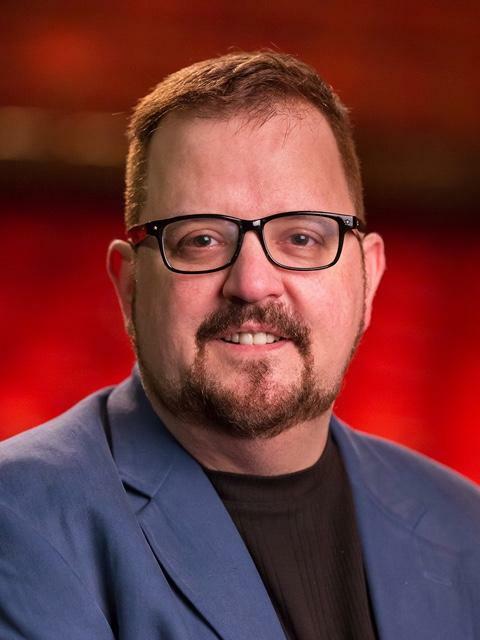 A member of a vibrant music and arts scene throughout the 90s and 2000s, he wrote music primarily for the acclaimed Percussion Group Cincinnati and their network of student performers. Playing winds and live electronics in the group Current Quartet, Barnhart collaborated with jazz drummer Tony Franklin, Brooklyn composer Paul Hogan, and installation artist Anthony Luensman on numerous museum performances and experimental music recordings. Additionally during this period, Barnhart scored short films by Lisa Slates, Eric Theise, Mark Fox, and others while teaching production and media literacy classes for MediaBridges (an open-access TV and early internet radio facility). His project residencies have also often involved marginalized groups including students in both the urban midwest and in rural communities. In 2003 he joined the art faculty of Shawnee State University in eastern Ohio’s Appalachian foothills, offering courses in music and sound design. There he founded the Center for Creative Audio to support student exploration of original multimedia arts. His creative work has received support from the Technology Literacy Challenge Fund, the US-Mexico Fund for Culture, the Studio for Electronic Instruments and Music (STEIM), Meet the Composer, and the GE Fund with works presented both locally and internationally on the International Computer Music Conference, the Percussive Arts Society International Convention, the Shanghai World Percussion Symposium, the Third Practice Festival, and concert music performances at many universities. Barnhart and his students developed and recorded audio drama for HyperKat games’ Mars Colony Frontier. Recently he composed interactive theatrical music for a reimagined Rashomon, as well as for a play retelling the Borden Family murders. His piece Epitaphs is recorded on the Soundset label, and his realizations of John Cage’s Imaginary Landscape No. 5 are available from Mode records. His scores are published by MediaPress, Inc.